Bienvenidos a antenablue, la palabra vista. 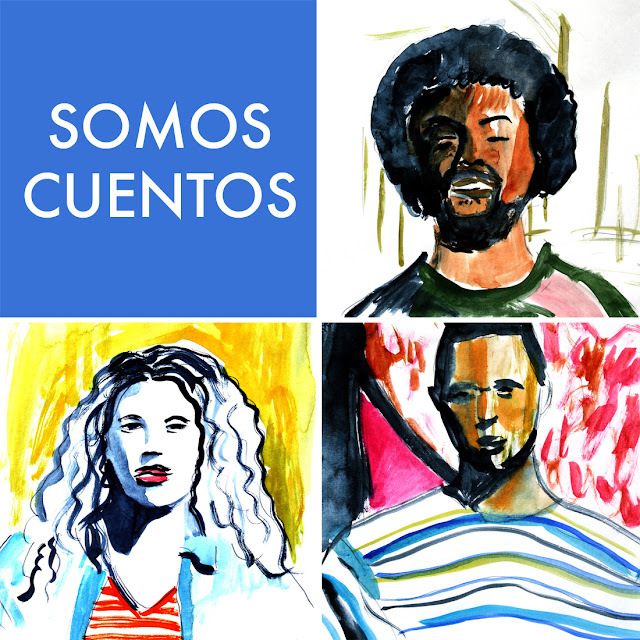 Somos un dúo creativo formado por Lilián Pallares y Charles Olsen. A la izquierda podrán ver ejemplos de nuestros trabajos. Les invitamos a ver la serie Poem on the Terrace donde damos a conocer poetas de Nueva Zelanda. Welcome to antenablue, the observed word. 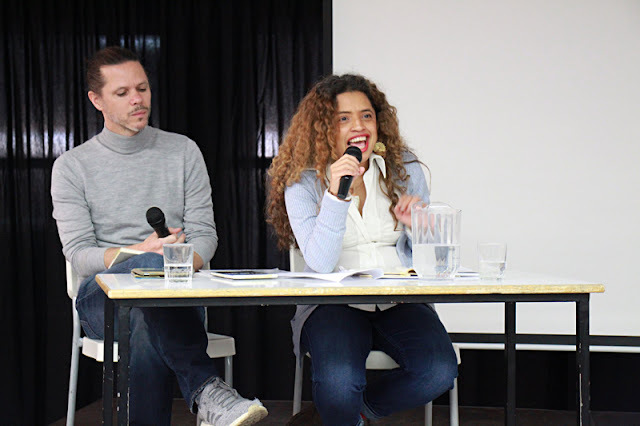 We are the creative duo, Lilián Pallares and Charles Olsen. To the left you will find examples of our work. We invite you to see the Poem on the Terrace series, in which we introduce New Zealand poets. Paseo Poético con el poeta neozelandés Charles Olsen y los alumnos de la escuela Manuela Peña de Covaleda. 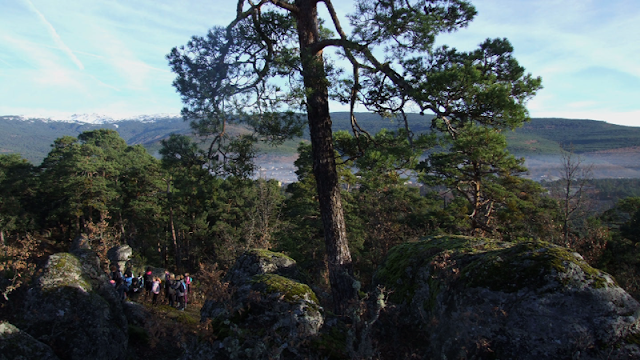 Poetry Walk with the New Zealand poet Charles Olsen and students of the Manuela Peña School in Colvaleda. The students collected words during a 2-hour walk along the River Duero and wrote poems inspired by the walk. Here they read out their poems accompanied by photos of the walk. 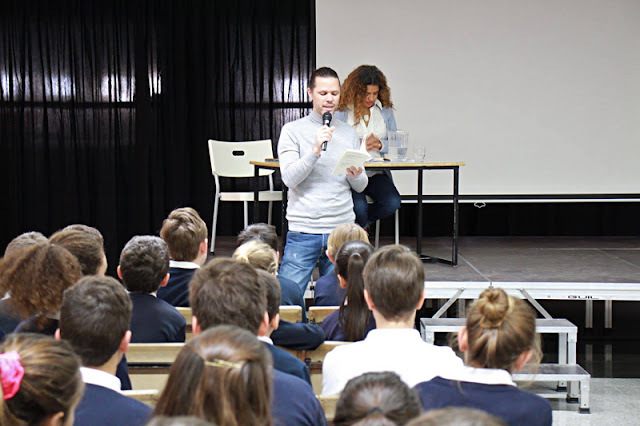 Poemas escritos y leídos por los alumnos de la escuela Manuela Peña de Covaleda. 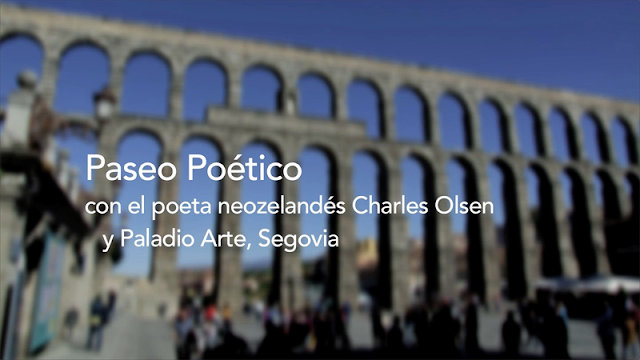 Poetry Walk with the New Zealand poet Charles Olsen and Paladio Arte in Segovia. Paladio Arte is a theatre group working with people who have varying physical and learning challenges. Here they were asked to choose words inspired by a walk and the views out over the city of Segovia. Thank you to Marta Cantero, director of Paladio Arte, for her help during the walk. The project forms part of the III Antonio Machado Poetry Fellowship in Segovia and Soria. 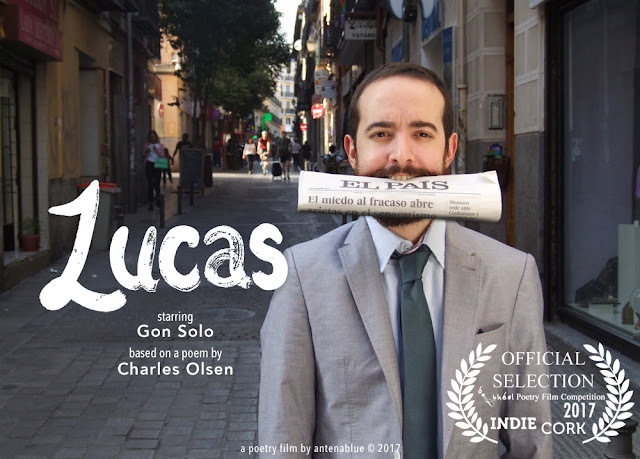 Nuestro videopoema 'Morning's Fishing' (Mañana de pesca) está destacado en la revista Atticus Review. Our poetry film 'Morning's Fishing' is featured in the online journal Atticus Review. Nos encanta compartir nuestros poemas y videocreaciones con los más pequeños. 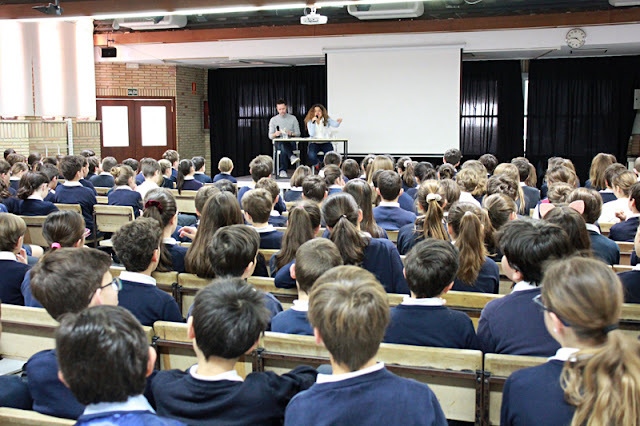 Los niños del Colegio Virgen de Europa en Madrid tenian muchas preguntas y además compartiron sus propios poemas con nosotros. Día Mundial de la Poesía, 21 de marzo del 2019. 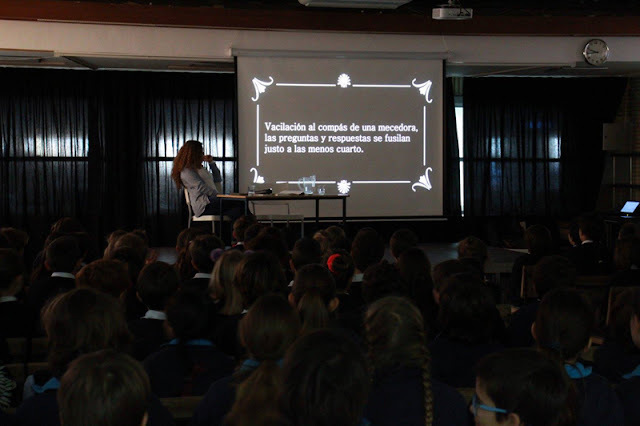 We love sharing our poems and videopoetry, and the children of the Virgen de Europa School in Madrid had lots of questions and even shared their own poems with us. World Poetry Day, 21 March 2019.